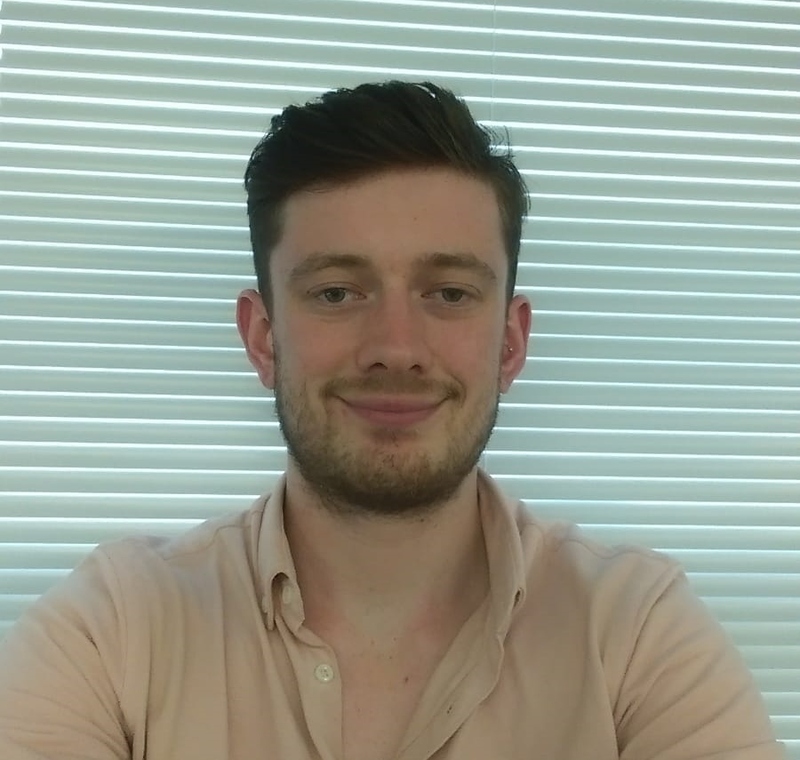 Ross Williams is a PhD student working in the group of Dr. Peter Rijnbeek at Erasmus MC, where he is part of the Health Data Science group (www.healthdatascience.nl). His main focus is creating tools and analysis methods to develop personalised medical risk prediction. His specific areas of interest are on the external validation of prediction models, net benefit assessment and techniques for temporal health data analysis. He contributes to the Patient Level Prediction OHDSI working group. Ross obtained his MSc (2017) in Data Science from King’s College London having previously obtained his BSc in Physics and Philosophy from the same institution. Before starting work at Erasmus MC he spent time working on a Marie Curie scholarship on the TRANSACT project under the EU FP7 initiative.